Look Out! It's a Zombie! - "Look Out! 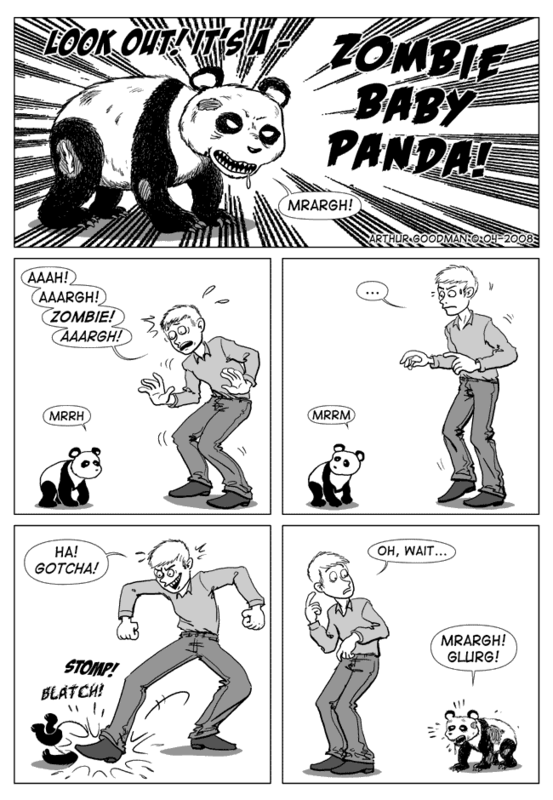 It’s A Zombie Baby Panda!"